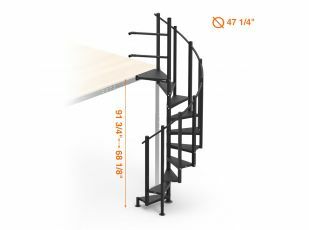 There is no handrail for these stairs since they are intended to be installed between the mezzanine structure and a wall. 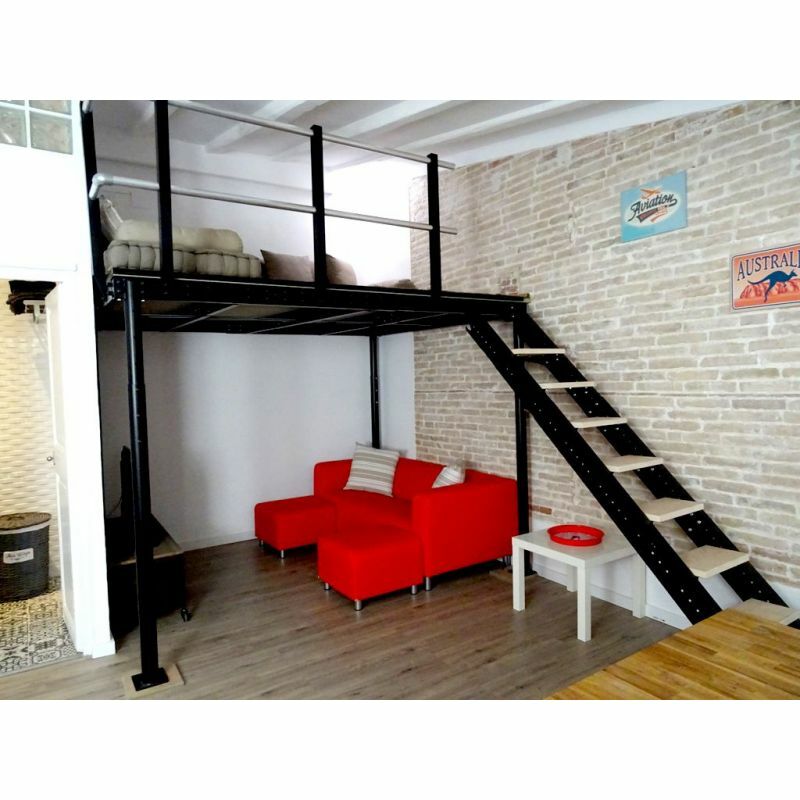 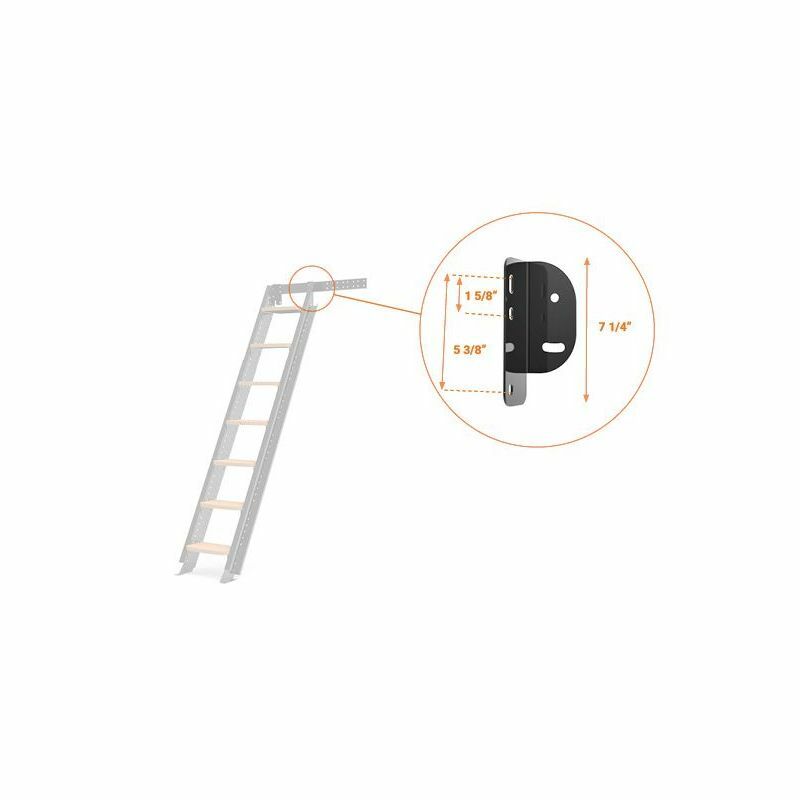 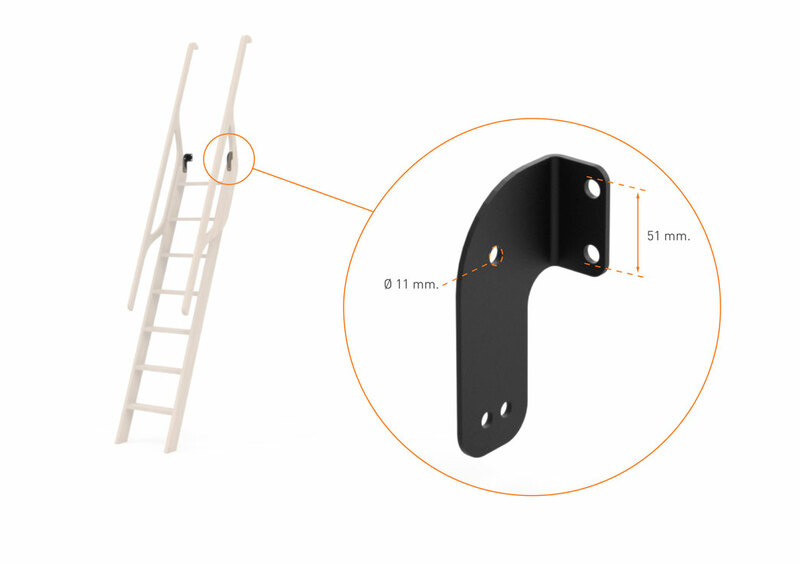 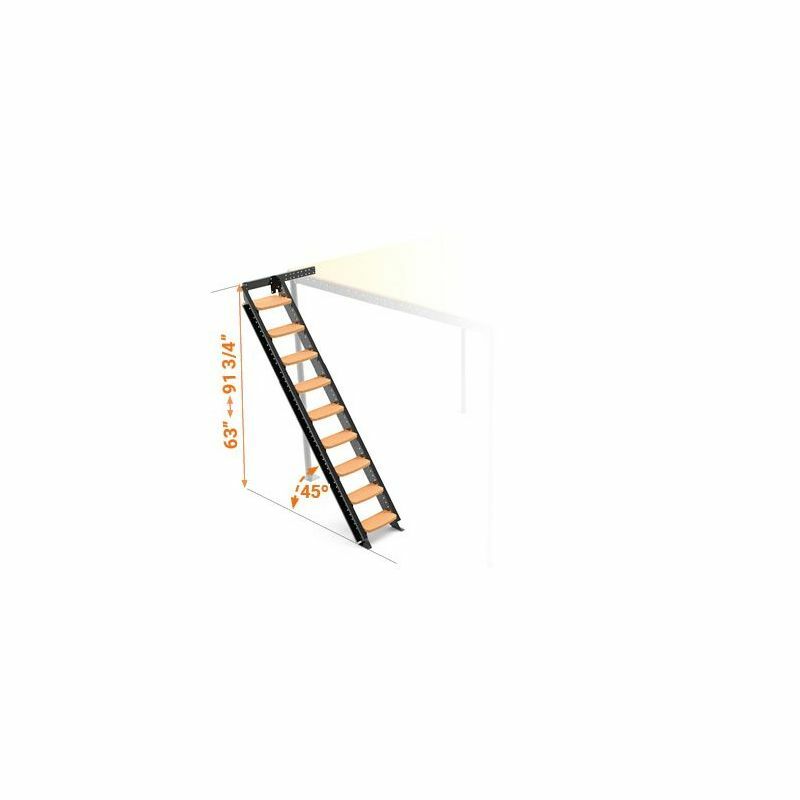 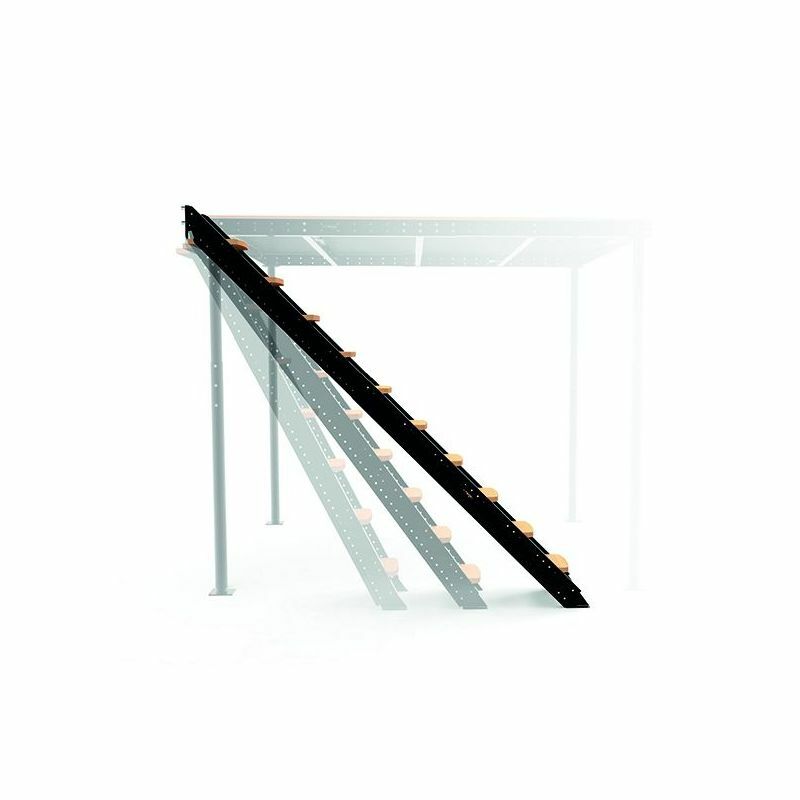 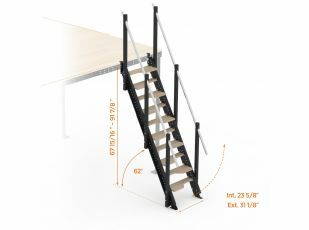 This stair doesn´t have handrail since it is thought for its installation between the mezzanine and the wall. 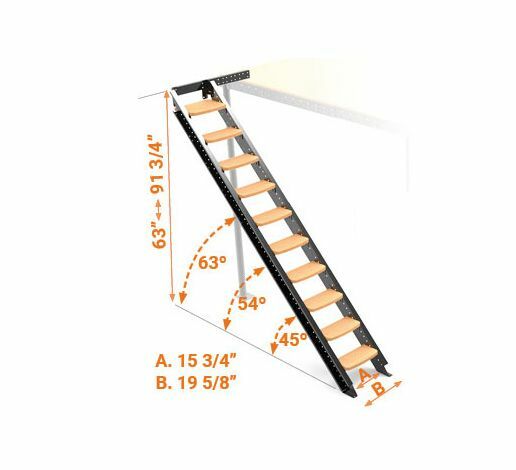 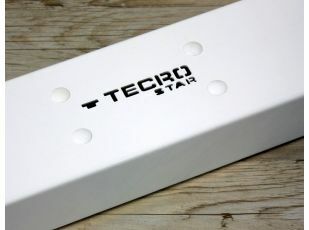 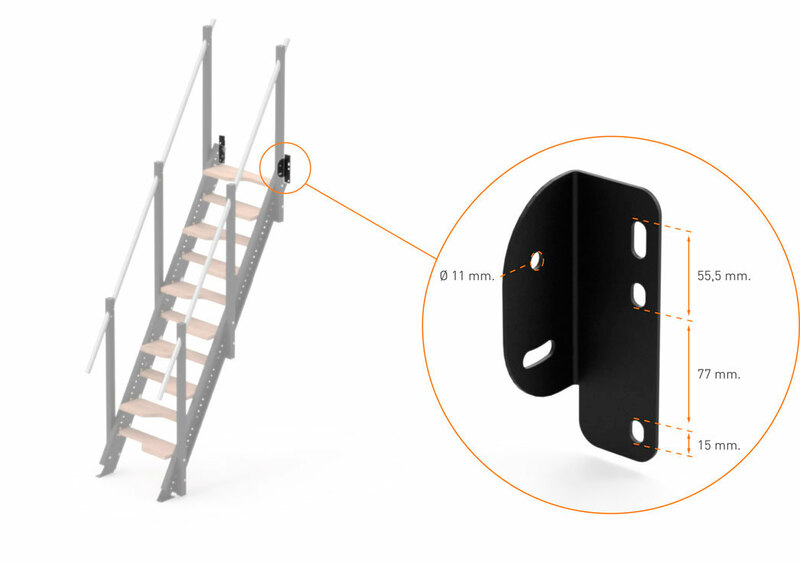 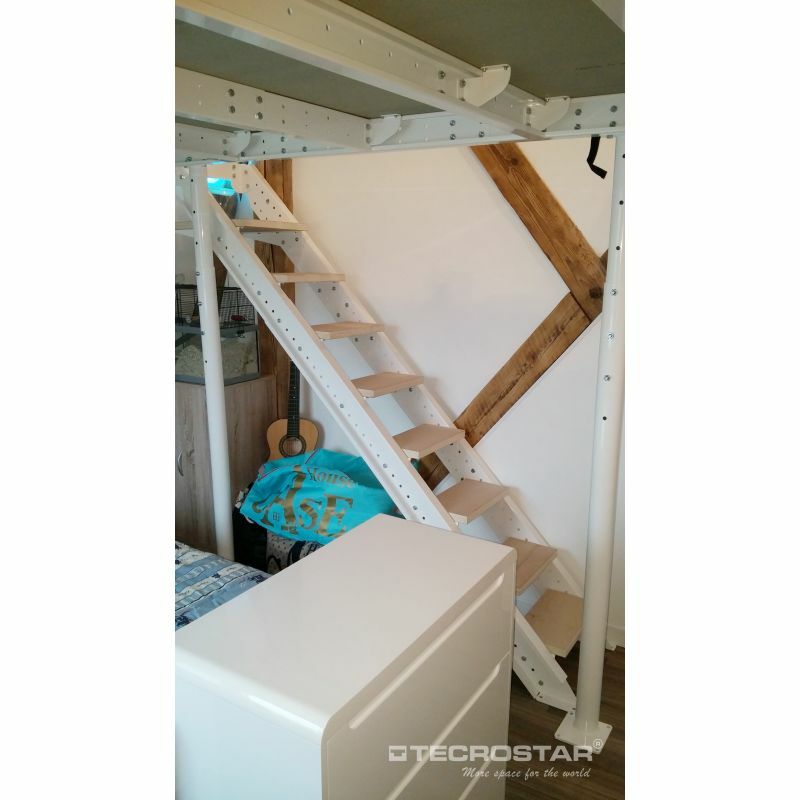 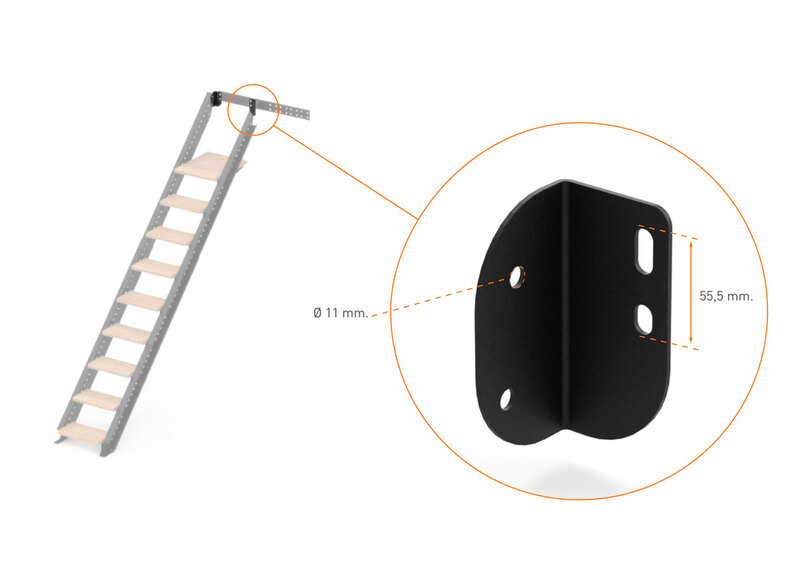 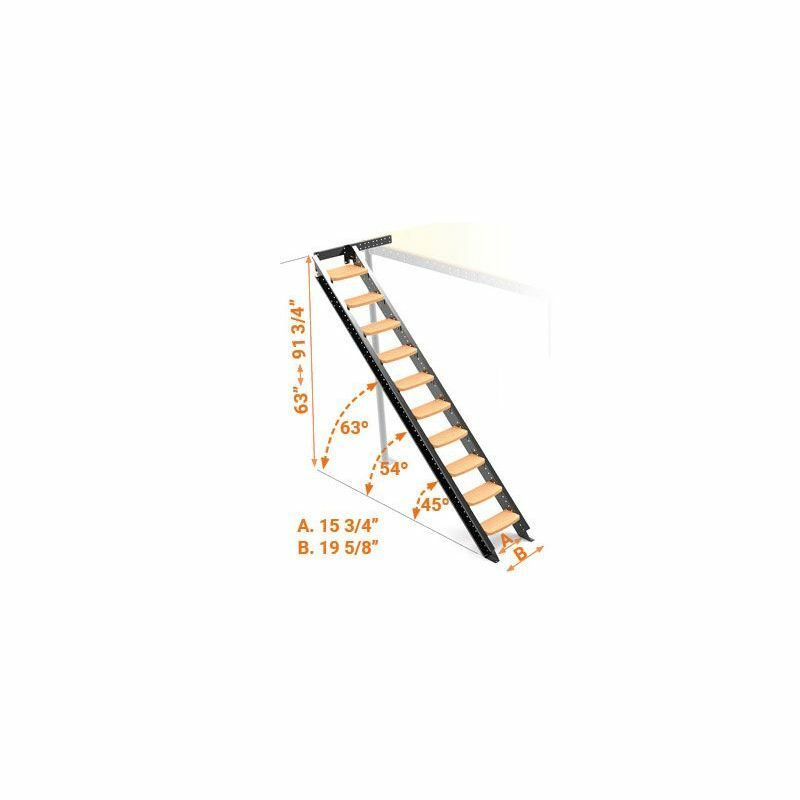 Ask Tecro if you wish to install the stairs in a different location. 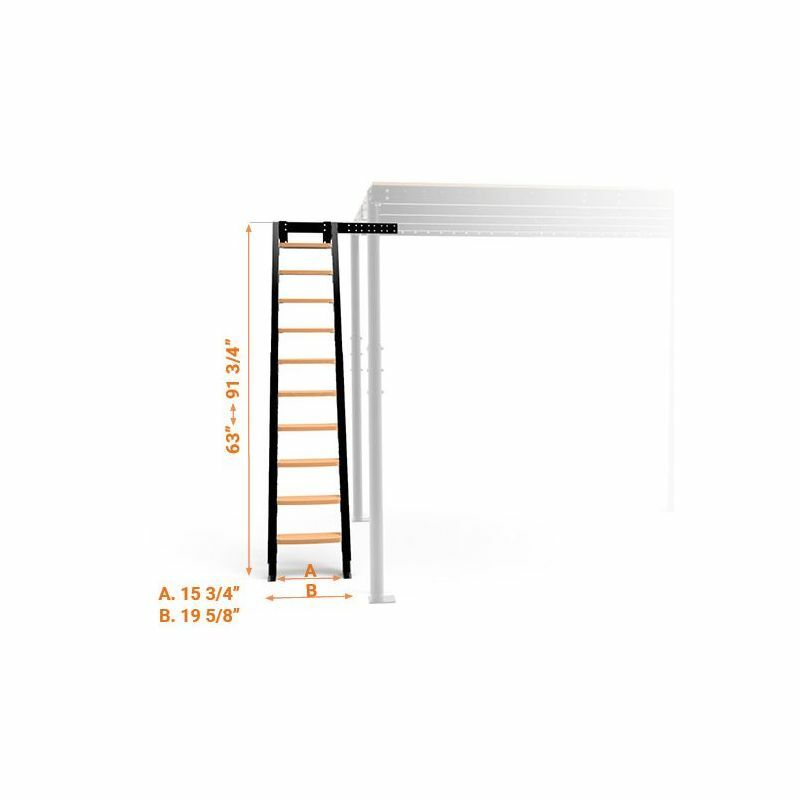 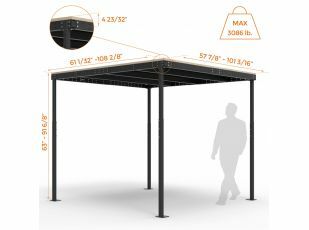 The small landing at the top has a height of 16 3/4 inch. 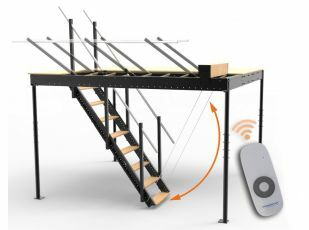 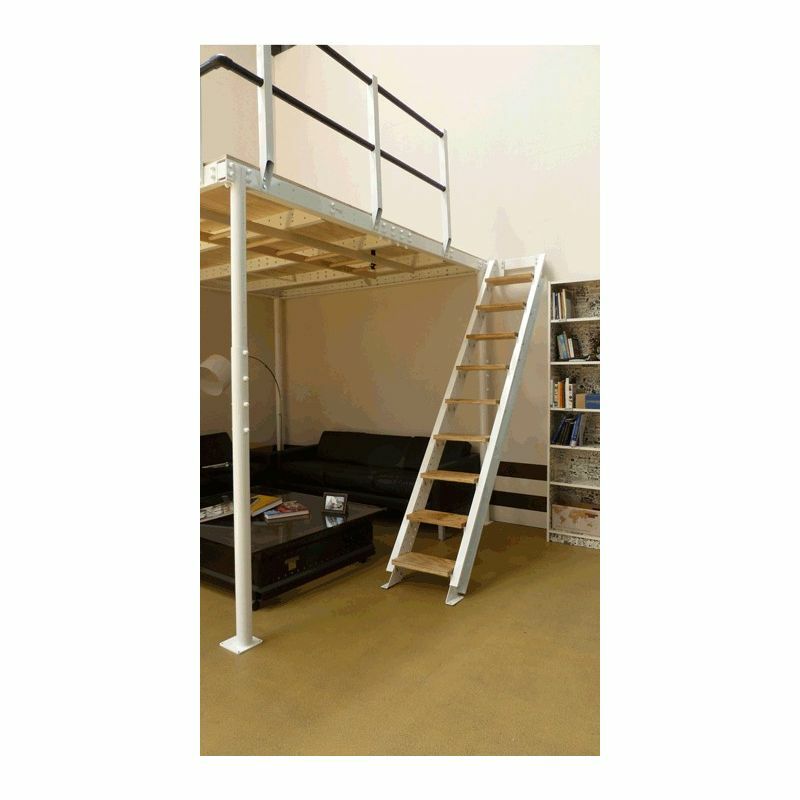 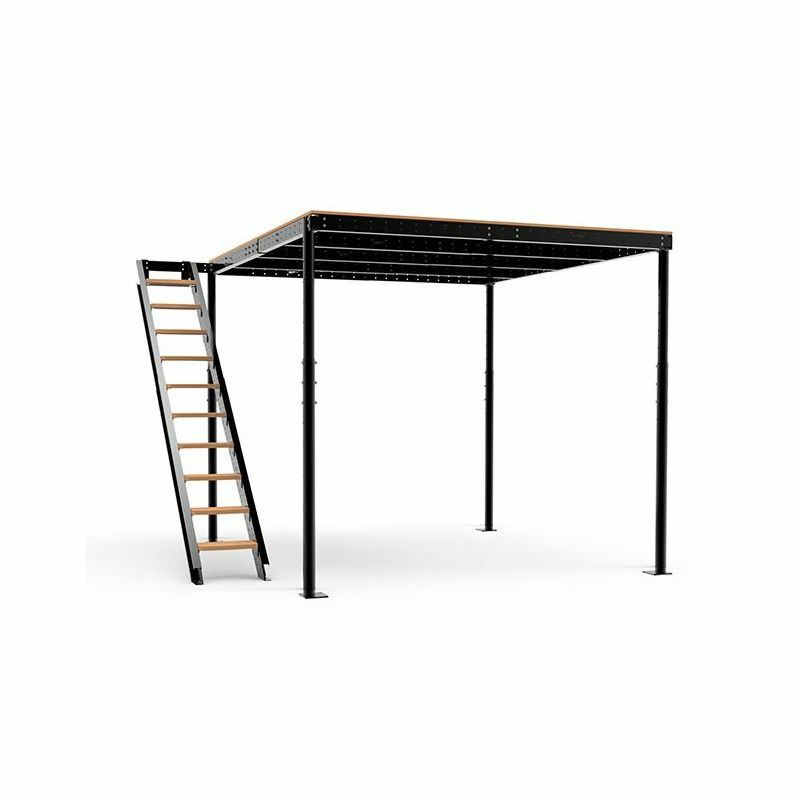 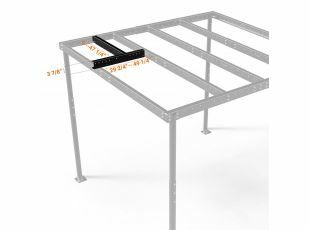 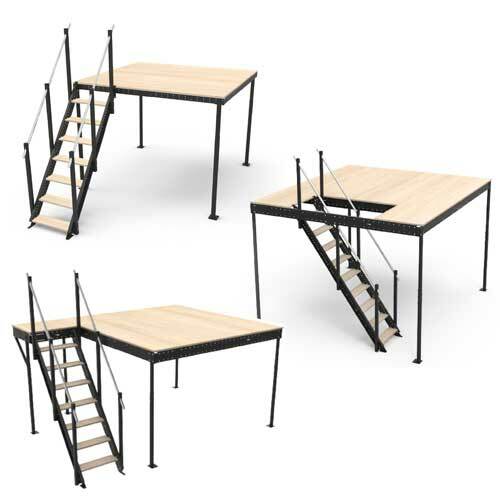 It provides easy access to the mezzanine floor and is a great space-saver. 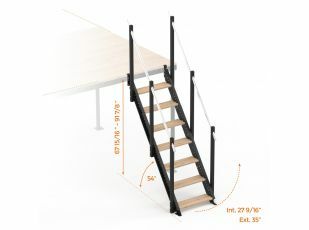 The stairs are supported on a piece that projects out from the mezzanine.